If you are looking for a HUGE BACKYARD and beautiful home, look no further! 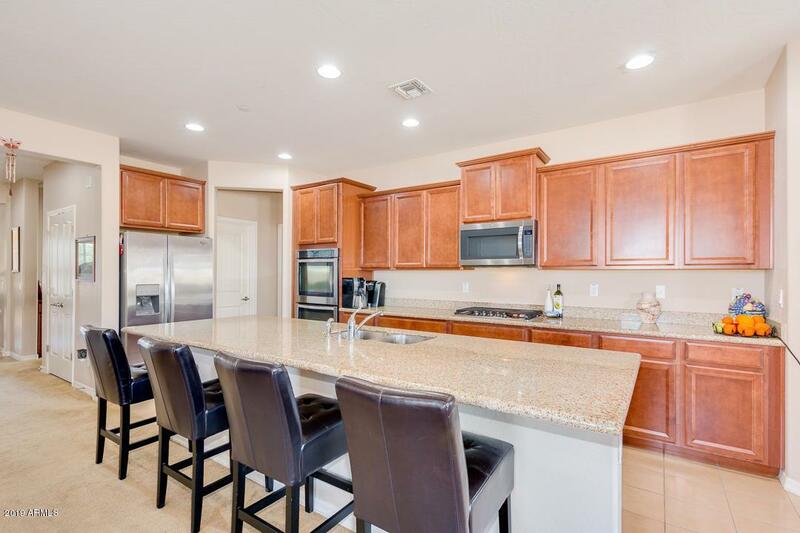 One of the largest lots in the Sienna Hills Community at just over a quarter of an Acre! (.269 acres to be exact! 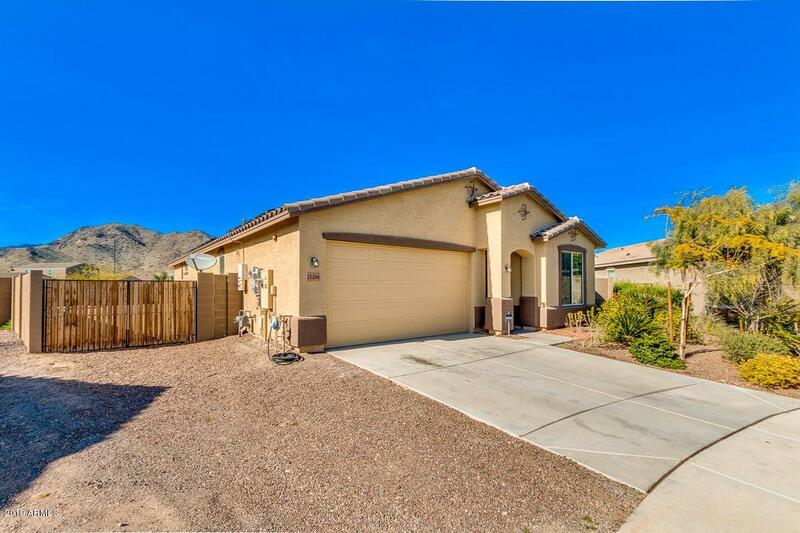 )Spacious, meticulously cared for ONE STORY home with FOUR BEDROOMS, and TWO BATHROOMS on a CORNER LOT with an RV GATE.Gourmet Kitchen has granite countertops, double ovens, gas range and walk-in pantry. Split floor plan. 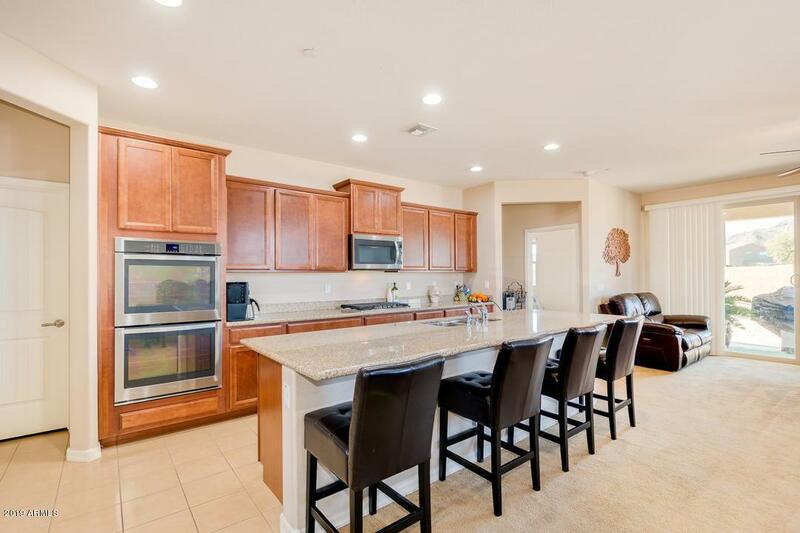 Sienna Hills Community offers a clubhouse with a separate gym and heated pool/jacuzzi with Splash Pad feature!Home has Solar Panels that replaces power bill with low price that doesn't increase. Repairs are included with a monthly savings of about 30%. 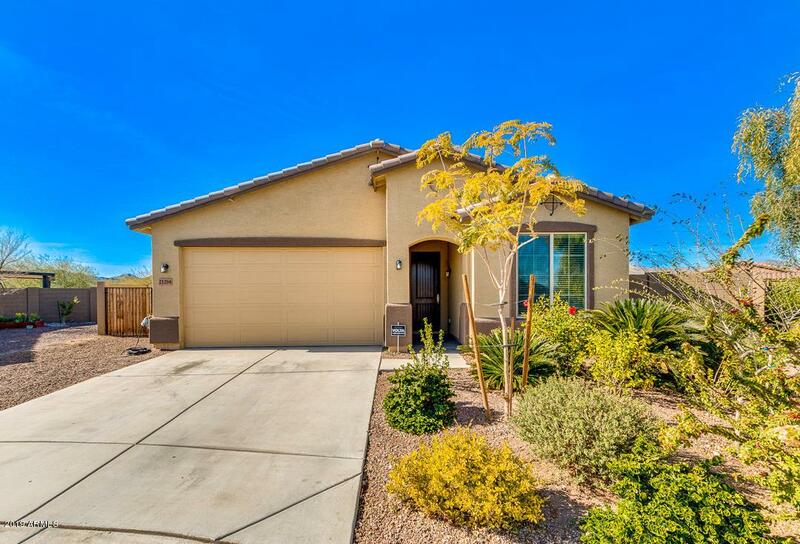 Amazing!Close to Verrado Marketside- Starbucks, Taco Bell, Barros Pizza (coming soon), etc. Call for a showing TODAY!! Hoa Name Sienna Hills Comm. Listing courtesy of Home Buddy, Llc.